Welcome to behind the scenes of the online world of Philip Morris and Son. Behind all of the tip tapping of keyboards, flashing cameras and shiny lights is a strong, hard-working, Marketing Team… Don’t worry, we don’t bite! Philip Morris and Son first started trading online way back in 2002 (14 years ago). So much has changed in 14 years, we now have a fully functional Google Certified website, where customers can order premium products with ease in their own homes accompanied by a cuppa. We also have an online help service where customers can live chat to us about any questions or queries they may have regarding their order or any further information they require. Our online presence continues to grow day by day, so who knows what the future will hold for us… How exciting! Dean is a wizard when it comes to all things technical! He has been managing the development of our website for 9 years, making it completely user friendly. He has a huge passion for web design and creating computer code (he modestly admits that he is very happy getting paid for his work and hobby). Out of work Dean is a huge football follower and has been coaching kid’s football for 15 years. 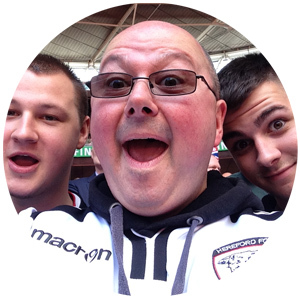 Here’s Dean at Wembley supporting Hereford FC. Come on you Bulls! As Product Marketing Executive Greg looks after some of the biggest brands we have to offer including Musto, Schoffel and Dubarry. 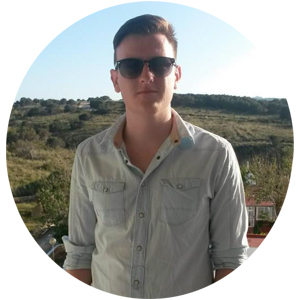 Greg is a certified Google Partner who has a keen interest in the analytical side of digital marketing. In his spare time he enjoys watching football and films, reading, and (occasionally) visiting the many pubs Hereford has to offer! 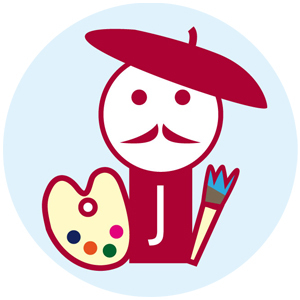 James is a graphic designer; he creates and oversees the visual identity of the company. He designed from inception and continues to produce the annual flagship Philip Morris & Son Autumn/Winter country clothing catalogue. James’ kind-hearted nature means that he is always willing to lend a helping hand to a colleague in need. He relishes in long walks in the country and the views it has to offer. 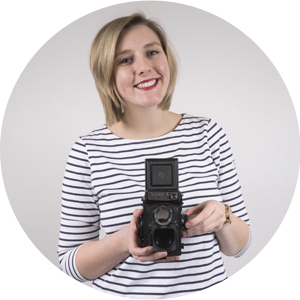 Meet Meg, she is a whizz with the camera and a social butterfly with our social media pages. Her bubbly personality helps the team to stay on their feet at all times. Since joining marketing she has started her very own cactus collection which is slowly taking over her desk! hereford, Herefordshire, Marketing, Meet The Team, Philip Morris And Son, Team Work. Bookmark.